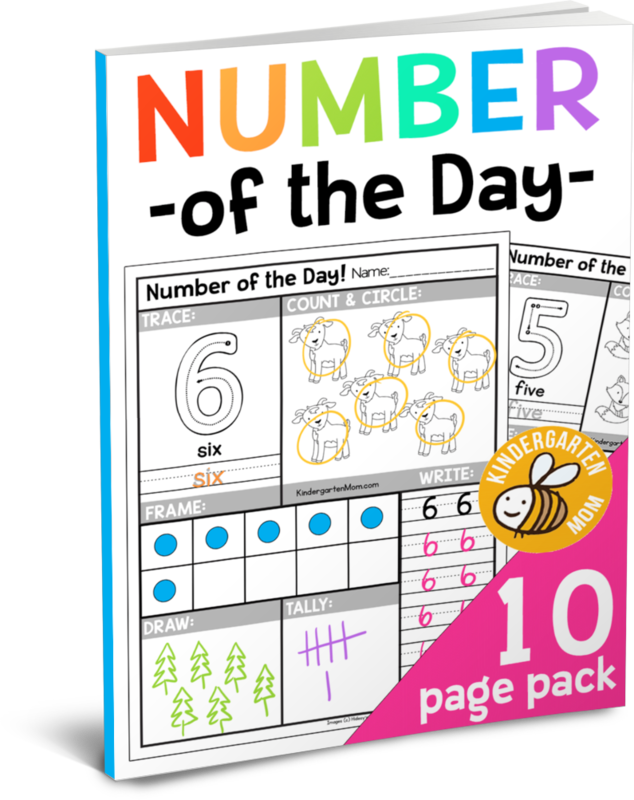 Covering numbers 0-10, this set of free printable kindergarten math worksheets will fit perfectly in your classroom. Each day students trace, count, color, frame, write, draw and tally their number. Laminite or store in page protectors to reuse the worksheets. Brand NEW for 2017! 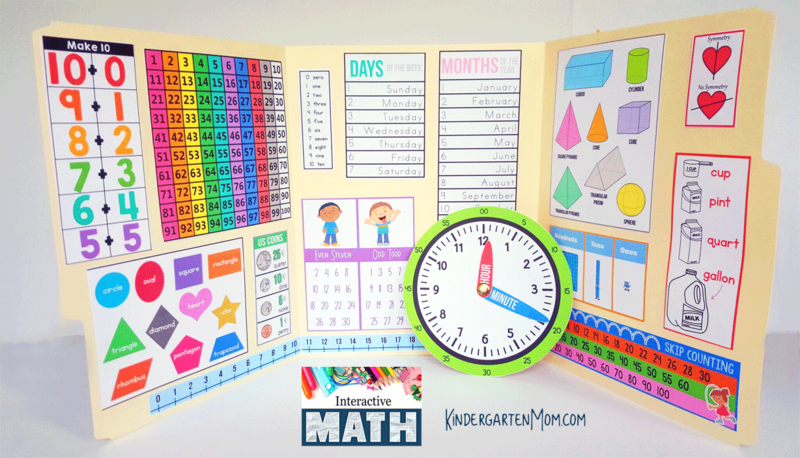 This comprehensive Kindergarten Math Curriculum provides you with a full year of hands-on math lessons, games and activities. 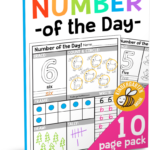 This complete set includes an interactive daily warm-up folder and optional printable math manipulatives. Covering 4 days/Week over 36-weeks, students complete a daily worksheet alongside a daily game or interactive activity. Designed to keep students engaged while keeping the prep-work to a minimum this set coordinates perfectly with our R.E.A.D. Curriculum Notebook. Share this Free Math Pack with a Friend! For each friend that signs up to receive it, you'll earn one point! Click the button to earn 1 extra point!